Pesky timezones aside, it’s been 20 years since MediEvil first released on the PSone. Created by Sony’s Cambridge studio – which would go on to be rebranded Guerrilla Cambridge before being shuttered entirely – the action platformer commands a place in the rotten ribcages of most old-school PlayStation fans for its whimsical presentation and vibrant visual style. Sony did, of course, announce a remaster at PlayStation Experience last year, but we haven’t heard a peep from protagonist Sir Daniel Fortesque since. There’s been some speculation that this may merely be an upgraded version of the PSP remake, although many are hopeful that it will get the Crash Bandicoot N. Sane Trilogy treatment. Given how little we’ve heard, we’re actually expecting the latter. Whatever the case, 9th October is worth acknowledging – the classic adventure game is no longer a teenager. 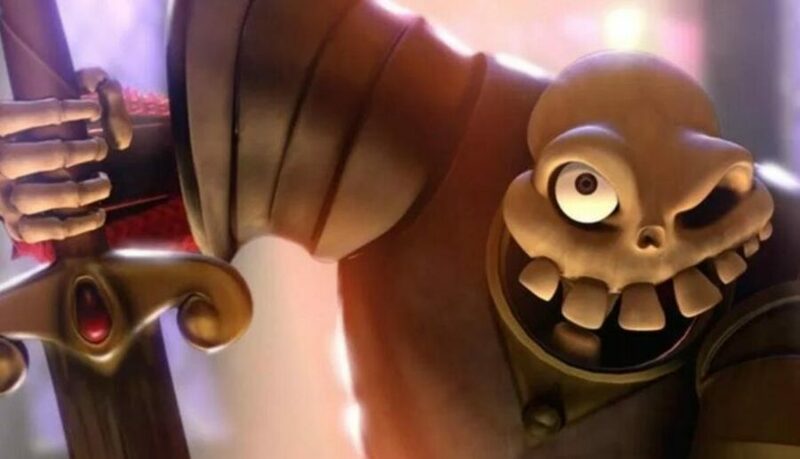 Hopefully we get more news on the PlayStation 4 version soon – it’s time for Sir Dan to rise from his grave! 'Appy 20th, ol' bonehead. I'll pour out me grog upon yer grave. 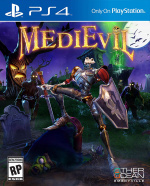 It'd be cool if they ended up throwing in MediEvil 2 as well. I'd love to play this one day. Just one of many games that I somehow missed out on. @DerMeister It's cool, but at this point I'd wait and see what the remake/remaster is like. Maybe it'll be on the PS Classic, too? I never played the game, another reason why I’m really excited for the remaster. Big ol happy birthday to Medievil. Here's to hoping the remake is what everyone wants. @playstation1995 You’re a cutie pie, lol. @playstation1995 not going to go as far as to say I liked it more than FF7, but it was a really fun game back in the day. I haven't played it in years so no idea on well it has aged. A remake would be most welcome but only if they get Tom Baker to do the narration again!